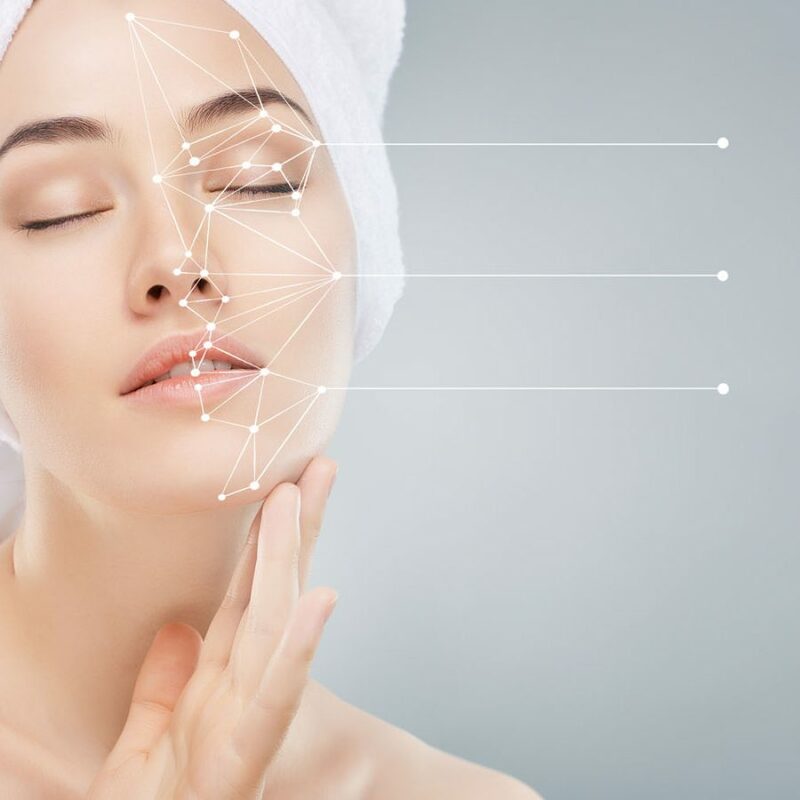 The Healthy Aging Clinic is an integrative medical clinic that combines health, wellness and skin aesthetic treatments to optimise your health. Wrinkle reducing injections, fillers, threads & skin peels to rebuild the skin. Rebalance hormonal deficiencies with bio-identical hormone replacement in men and women. Detoxification drips to reduce the toxic load on the body. Dr Carmichael also travels to 4 other clinics in Dorset and Hampshire, to offer aesthetic treatments. Anti-wrinkle injections have proven to be the most popular aesthetic treatment for the last 30 years. Botox is non-toxic, safe and an effective treatment of wrinkles. Botox injections work by relaxing the muscle that is causing the wrinkle and so smooth the overlying skin. They are most effective where the skin creases due to strong muscle action: the frown, the forehead and the laughter lines around the eyes. The Botox takes a week to be effective and relaxes the muscles for 3 months. However, after a few sessions the injections can be effective for as much as 9 months. We also use Botox most effectively for underarm sweating, jaw grinding (bruxism) and to prevent migraines. Insulin is essential for removing sugar from the bloodstream and even mild elevations in this hormone can contribute to weight gain. Cortisol is known as the ‘stress hormone’. Modern life comes with huge stresses and as cortisol levels become disrupted we commonly see fatigue, mood changes and immune system upsets (recurrent colds, hay fever, eczema). Menopause is a time that many women fear. Modern bio-identical hormone treatments have given women renewed vitality during this potentially difficult time. Low testosterone is a problem that many men and women face even in their 30s. Supplementing with small levels of natural testosterone has the potential to restore one’s own supply of testosterone. After a year of testosterone replacement, many people do not need further support. Thyroid hormone is an often-misunderstood hormone. Thyroid hormone gets us going in the morning and upregulates everything from our mood to our hair growth to our cholesterol levels. Thyroid hormone interacts with other hormones like cortisol and oestrogen and should not be treated in isolation. Modern fillers are made from hyaluronic acid (HA) which is a natural gel found in our skin. HA holds tissue together and hydrates and protects the skin (acting as an anti-oxidant). Fillers were initially designed to act like Polyfilla, filling up cracks and creases. 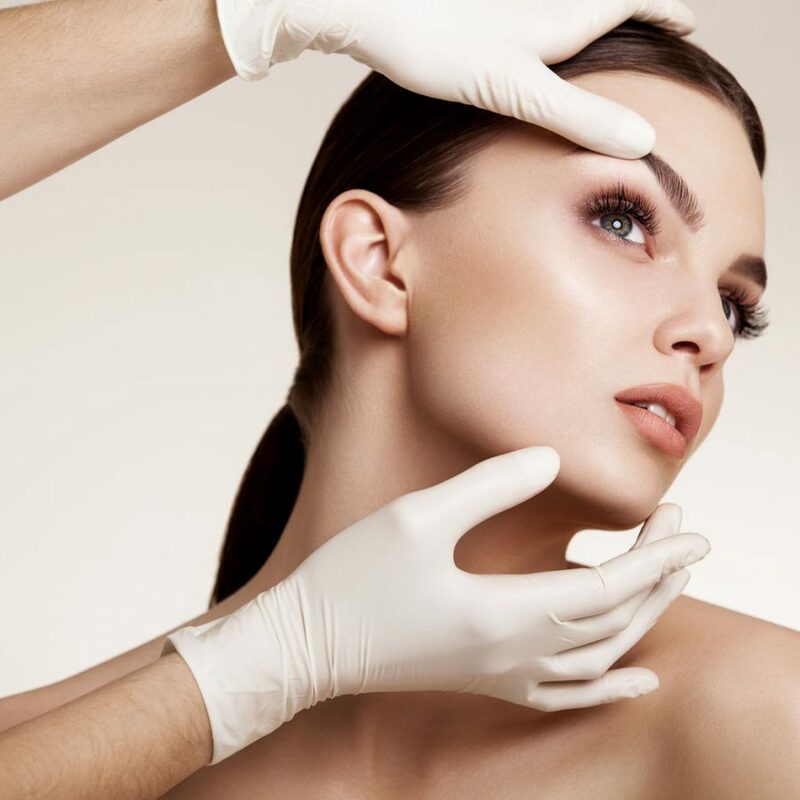 However, HA fillers not only plump cheeks and lips and straighten the nose, but they also now stimulate the skin to strengthen itself: once in the skin, HA fillers stimulate the cells to make collagen which rebuilds the scaffolding in the area. Very sadly, badly injected fillers have given the industry a bad reputation. However, if injected professionally then fillers can beautifully enhance the symmetry of the face. Unlike old fillers made from collagen and other foreign products, HA fillers tend not to cause allergic reactions in the skin. However, in the unlikely event that your skin does react against a modern filler, we have a dissolvent that instantly removes it from your skin. Hyaluronic acid fillers are a safe and essential part of our armament to optimize your face. Modern life exposes us to a far greater raft of toxins than our livers are comfortably able to process. Apart from obvious toxins like alcohol and sugar, we are exposed to atmospheric pollution, mercury from fish and fillings and hormone disruptors in the form of plastics and pesticides. 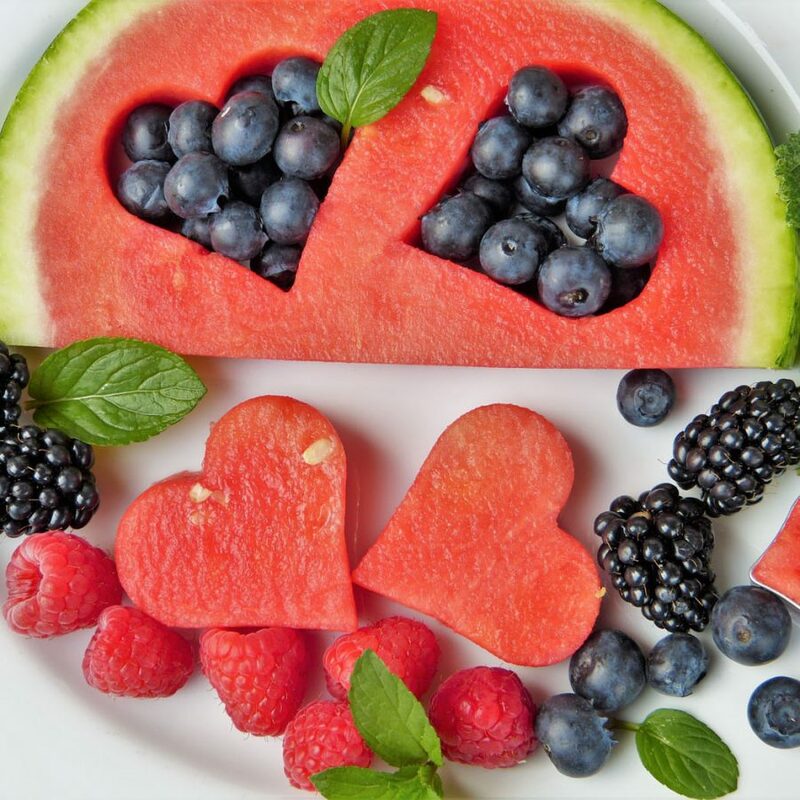 Detoxification drips supply glutathione, B vitamins and various other liver supplements that have been shown to assist the various liver pathways to remove these toxins. Toxins like mercury are measurable in the body and blood levels decrease steadily with repeated drips. We feel that most people will benefit from assisting their livers with detox drips. 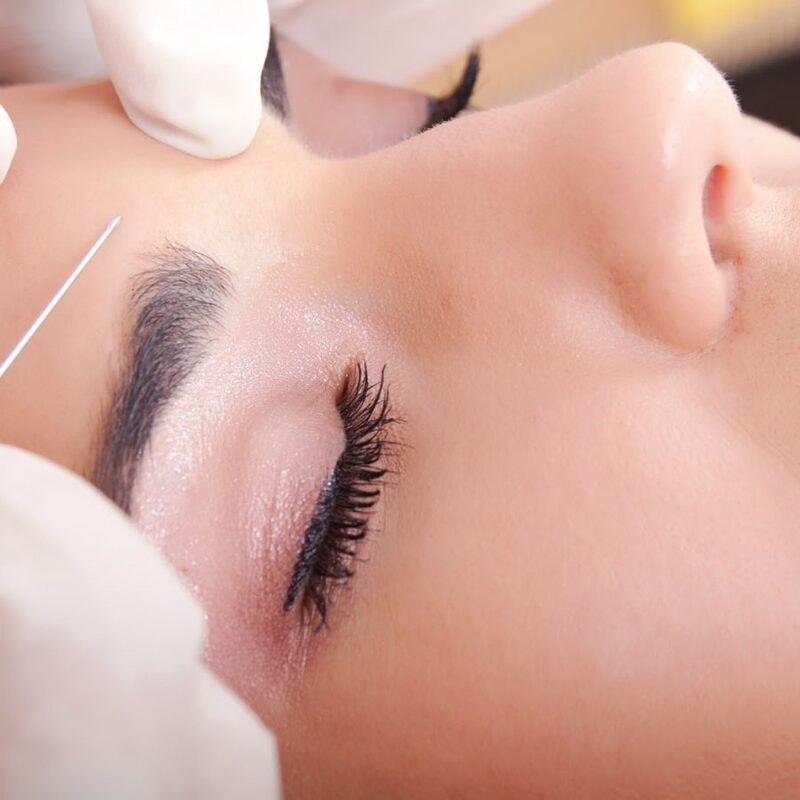 Threads have been used since the 1990s to lift the face where Botox and fillers can’t. They are effective at lifting eyebrows, cheeks and particularly the jowls. PDO threads – these are inexpensive, easy to inject and give gentle lifting results that last for up to a year. They are often used in conjunction with fillers to good effect. Silhouette threads – these are more expensive, but give superior results that last up to two years. They are predominantly used on the jawline to tighten where other threads and fillers fail. Threads have been an exciting addition to our quiver of treatments and over the last 10 years their prices have decreased making them much more affordable for the general public.